Via their social media accounts, the museum made the following announcement on Sunday: "We are delighted to announce the acquisition of one of Queen Victoria’s most important jewels. 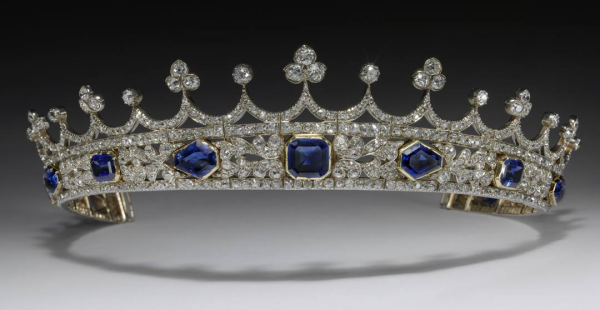 The stunning sapphire and diamond coronet was designed by Prince Albert in 1840, the royal couple’s wedding year. The coronet, generously gifted to the V&A by William Bollinger, will go on display as the centre-piece of the Museum’s newly-refreshed William and Judith Bollinger Jewellery Gallery in 2019, the bicentenary year of the birth of both Victoria and Albert." 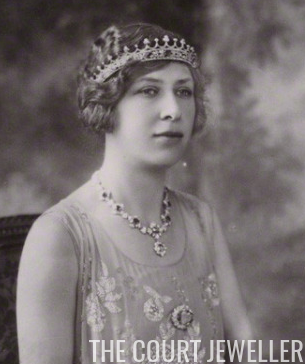 Last August, I wrote a detailed timeline of the history of this important royal jewel. 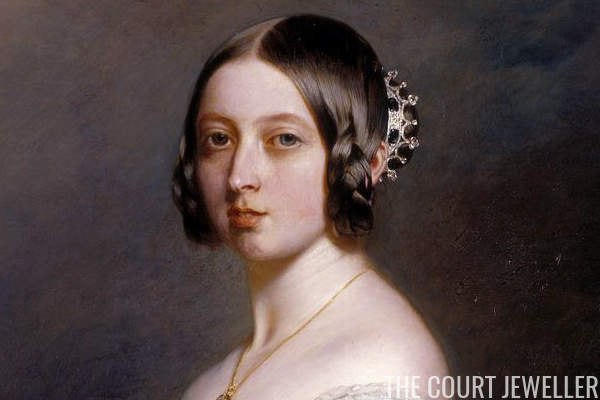 The story of its attempted foreign sale broke just as the first season of ITV's Victoria debuted on television; this news broke on the same day that the second season began airing. (That second season airs in the USA on PBS in January.) Very, very interesting timing, hm?